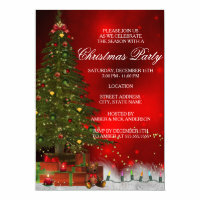 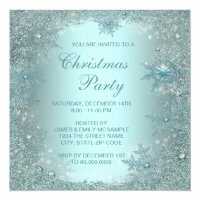 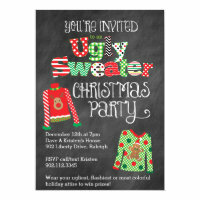 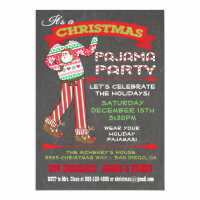 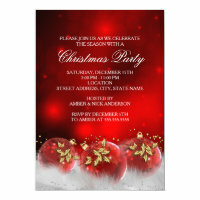 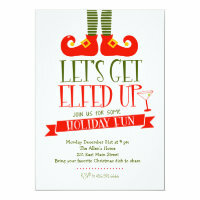 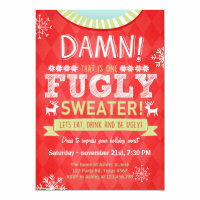 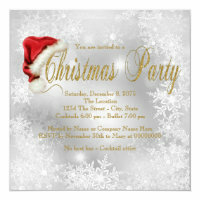 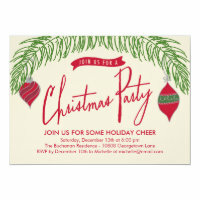 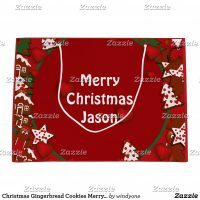 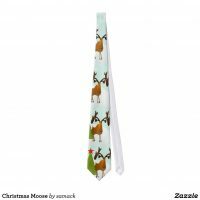 Personalised Christmas party invitations from Zazzle. 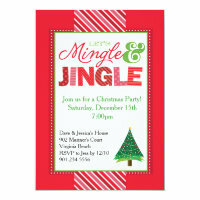 Add your own text to any invitation design or create your party invitations from scratch using your own artwork and images. 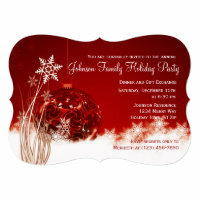 Choose the ideal design for you and customise with your party information today. 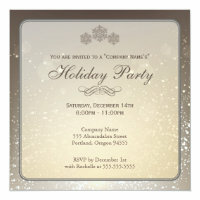 Choose from a range of personalised invitations and choose which type of card you would like your invitations to be printed on. 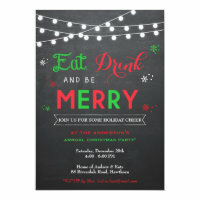 Aside from these party invitations, we’ve also featured a range of party supplies for Christmas including Christmas wrapping paper, Christmas gift tags, personalised ribbon and much more.